YouTuber grindmasterflesh tried to chill out in Cubasis, but he adds a lot of aggressive textures to the mix. Recorded a bunch of IAA in Cubasis for an all audio workflow. It is 4/20 this weekend, and a staggering amount of apps are on sale to celebrate! Legalize it! 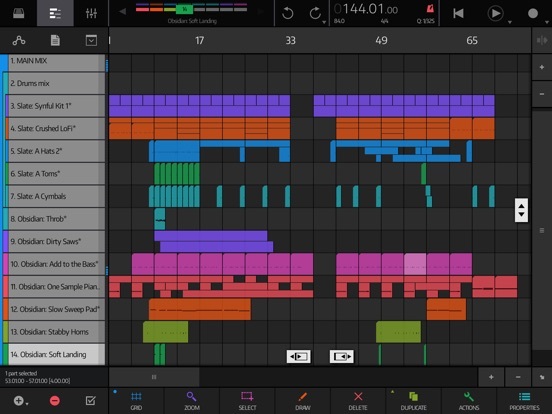 YouTuber DJ Kutski recreated and remixed a classic Amiga tracker track in VividTracker! I've recently been spending a lot of time researching music production in the early 90's and have been especially fascinated by the mod tracker culture with the commodore Amiga. Developer Fred Anton Corvest released another preview for his upcoming Bandit multi-band effect app! 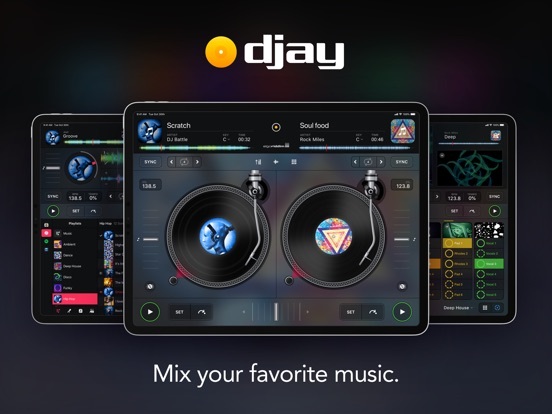 djay, from algoriddim GmbH, got a major update today! You can now customize the sampler with recording and importing your own samples. iPhone users get a 2 deck PRO mode.